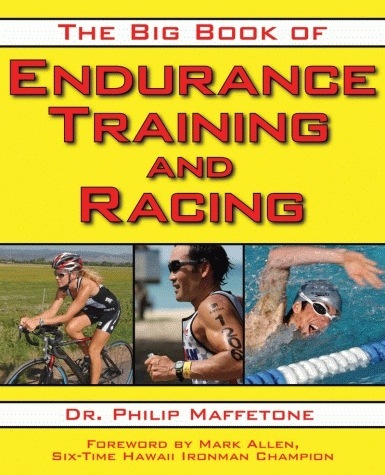 One of the best books available that every runner should read is Phil Maffetone’s The Big Book of Endurance Training and Racing. Many of the posts I write and tweets that I make are based on Maffetone’s philosophies. He adheres to the principals of running easy (which is relative) at your aerobic pace. Your aerobic pace, according to Maffetone, is measured by heart rate and is found by taking 180-age. If you have been training for two years or more with no injuries you can add 5 beats to the calculated rate. Logging as many miles as you can at this pace taking into account rest and gradual adaptation will build a strong base for racing season. During this base building period no anaerobic training or even tempo workouts should be performed. In fact, Maffetone says that 4-6 weeks of anaerobic training is all that is necessary to see improvements in speed before competing. Mark Allen (a six time ironman world champion) was trained by Phil Maffetone and has wrote the forward for this must have book. 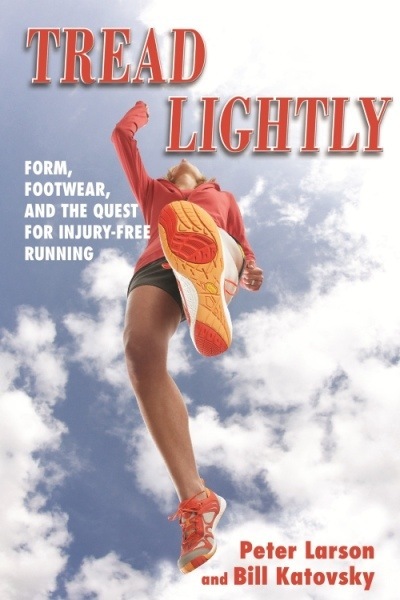 Mark overcame chronic injuries and dramatically improved his running by following Phil’s principals. 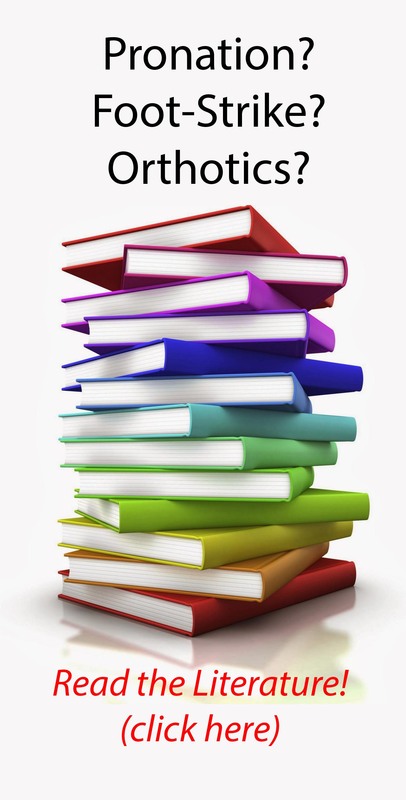 This book is equivalent to a drivers license – you shouldn’t drive without one and you shouldn’t run without reading this book. See link below for Phill Maffetone’s Book. 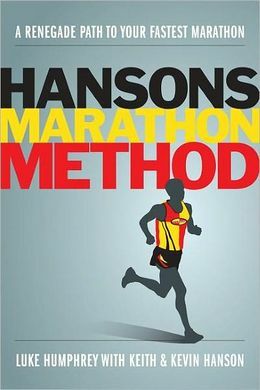 “The Big Book of Endurance Training and Racing.” Skyhorse Publishing, 2011-02-15. 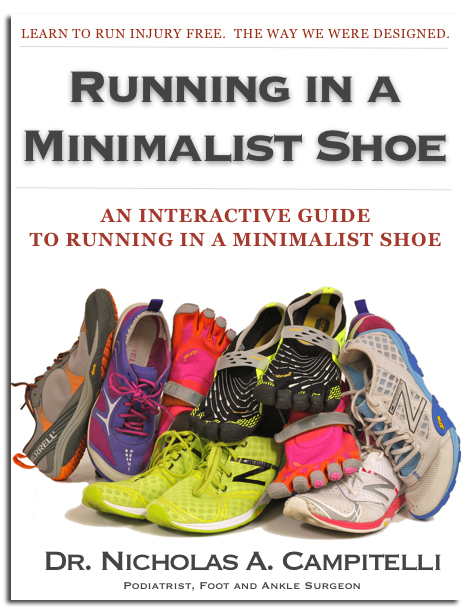 Form, footwear, and the quest for injury free running. I really loved reading this blog! It opened my eyes to so many new things about running.